You’d think there’s barely anyone in Fisherman's Wharf, a waterfront entertainment complex and theme park in Macau, and expectedly so with the scorching heat of the noontime sun. But even with such humidity, there’s amazing activity in unexpected spots, such as in an unassuming local restaurant buzzing with life. Mañon is one of the owners of an authentic Indian restaurant in Macau, Taste of India. The place can barely hold 100 people but he said queues are a normal sight now, especially with increasing tourists flocking the area. 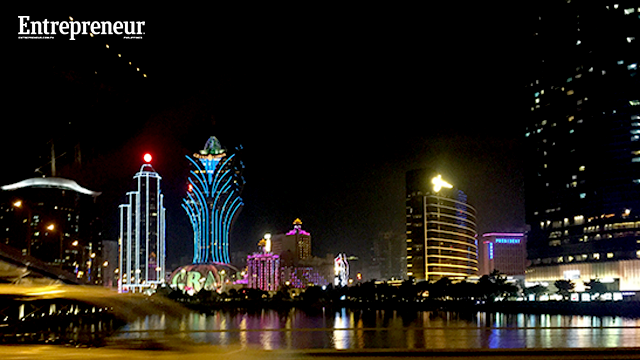 Since 2014, Macau has experienced a slowdown not only in tourist arrivals but also in gaming revenues. The first half of 2016 only saw a meager year-on-year 0.1 percent increase in visitors at 9.74 million, as the figure for same-day tourists dropped at 6.6 percent. The casino gaming industry was also in a 26-month revenue slump until last August, after a 1.1 percent spike. Local tourist guide Roger Chan said things have not been the same after President Xi Jin Ping’s push for diversification in the gaming region, along with the government’s fight against corruption inside the casinos. “There are fewer people now but with recent [foreign] investments, hopefully things will look up,” Chan said. 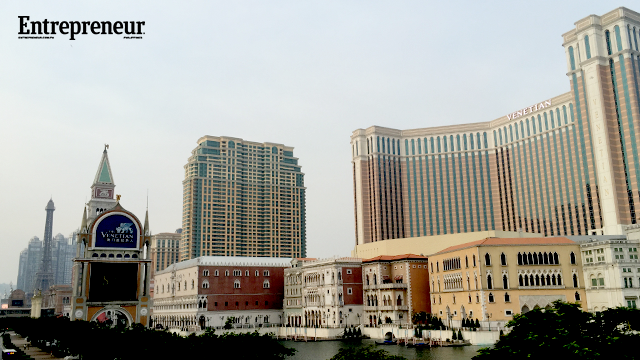 The first one to gamble for Macau’s revival is the US$ 4.1-billion Wynn Palace which opened in August. The floral-themed resort has 1,300 rooms, housing US$ 121 million worth of artworks and will be connected to the first stop of Macau’s new light-rail train system. 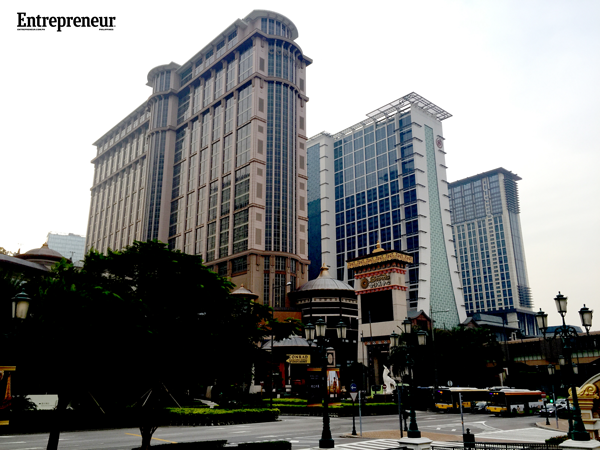 It is reportedly Macau’s most expensive property yet. 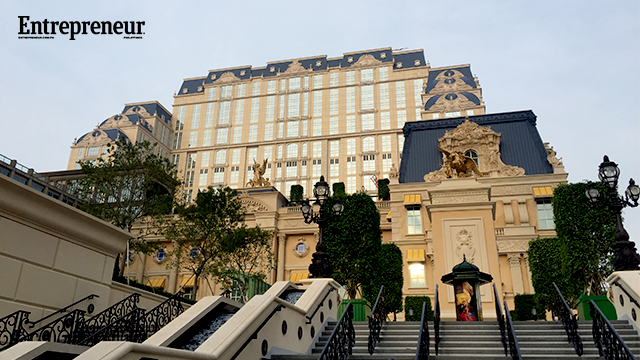 Sands China also opened The Parisian earlier this month, its newest addition in Cotai Strip. 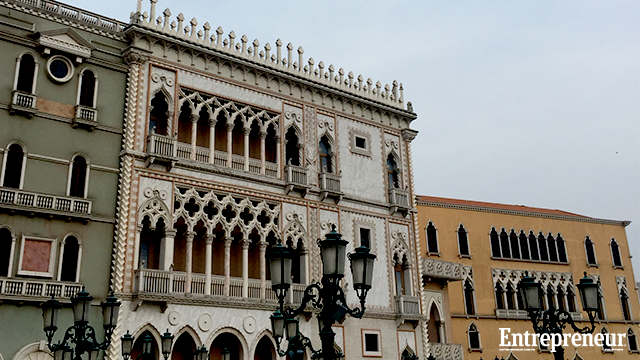 Following the success of The Venetian, the French-themed gaming and lifestyle destination brings the company’s total accommodation portfolio to 13,000 rooms. And as if those aren’t enough, four more resorts are set to open before 2017 ends. There’s the “seven-star” THE 13; another MGM hotel at Cotai Strip; Lisboa Palace; and City of Dreams is updating its property with a new tower. All of which seem to take note of President Jinping’s memo, as it offers more than gaming tables. The properties are expected to attract premium mass-market gamers, what with more than half a million square meters of retail shopping in Cotai Strip alone. The local tourism office is also gearing up for the challenge as it taps visitors from India. Arrivals from the second largest country in the world had a 3.2 increase in August. There were 104,586 visitor arrivals from India between January and July 2016— 80 percent of whom stayed overnight—Macau Daily Times reported. In the same report, Macao Government Tourism Office (MGTO) admitted to have increased its marketing efforts in the country with TV and radio ads, strategic social media campaigns and celebrity endorsements. Elyssa Christine Lopez is Entrepreneur.com.ph's staff writer. Follow her on Twitter @elyssalopz.